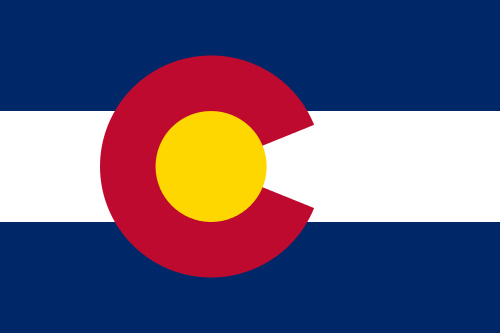 Pray for all the resources and creativity needed to fulfill the intentions of God in the state of Colorado. State Information: Called the “Centennial State,” because it became the 38th state when the U.S. turned 100 in 1876, Colorado is most closely associated with the Rocky Mountains and has numerous peaks over 14,000 feet. The state’s name comes from a Spanish word meaning “red” or “ruddy,” the color of much of the state’s terrain. Today, Colorado is known for its vast cattle ranges, agricultural acreage, and snow-covered mountains that are ideal for winter sports.